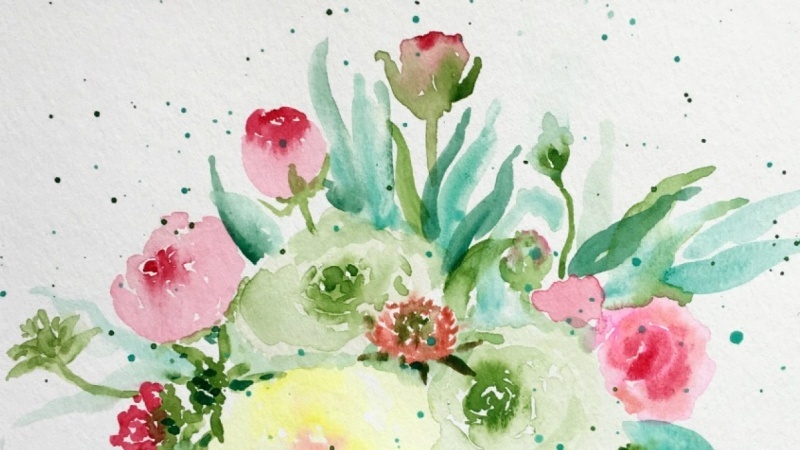 Have you ever wanted to paint gorgeous watercolor flowers, leaves, and butterflies? 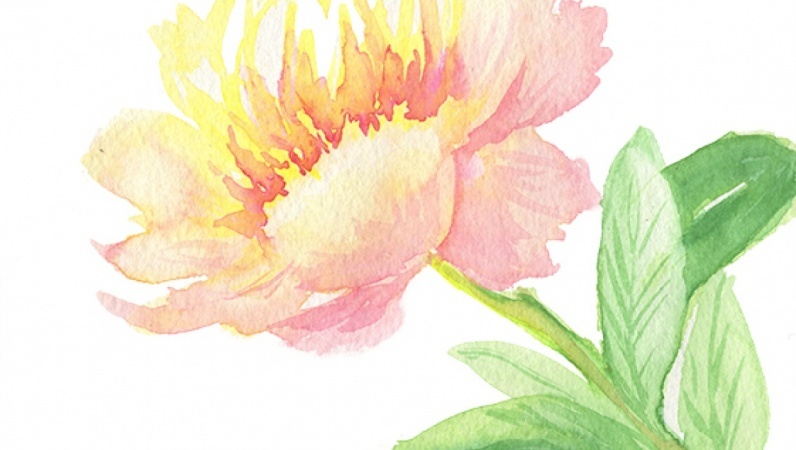 You'll learn all that in this class, but not just how to paint a certain flower. 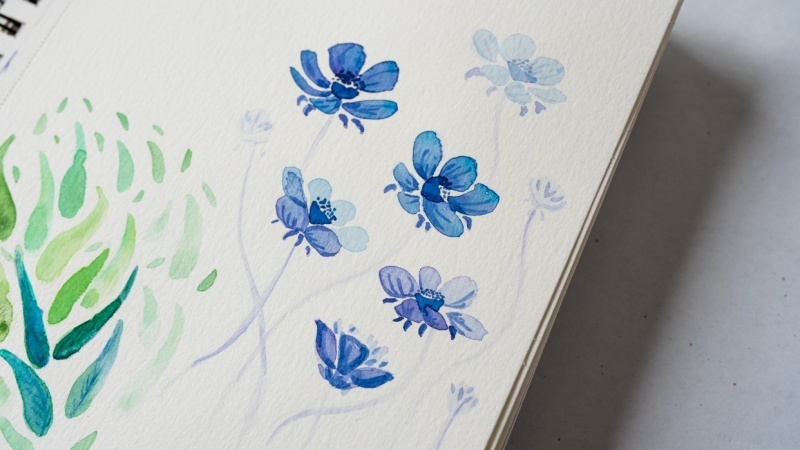 You'll get the tools and understanding of how to paint any flower you want in a loose style! 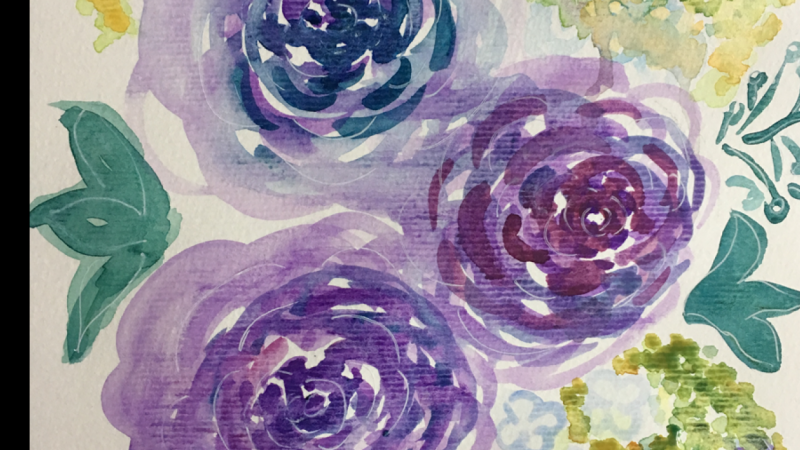 This class will greatly increase your observation skills and will help you develop your painting style. 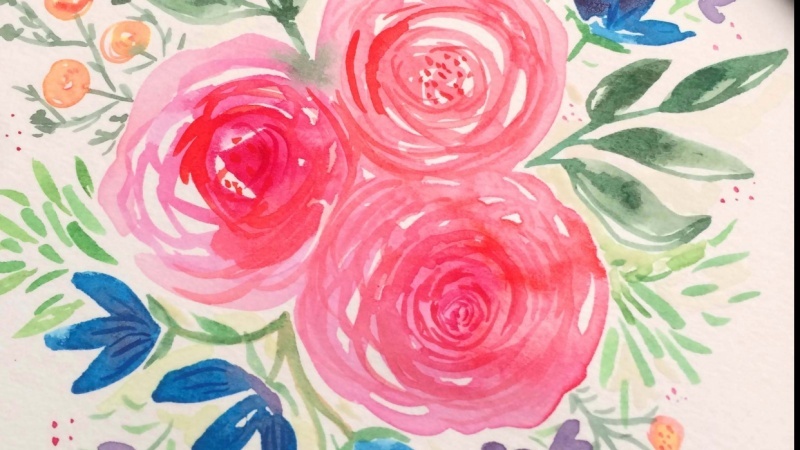 I'll even show you examples of how to paint floral compositions and a floral wreathe! 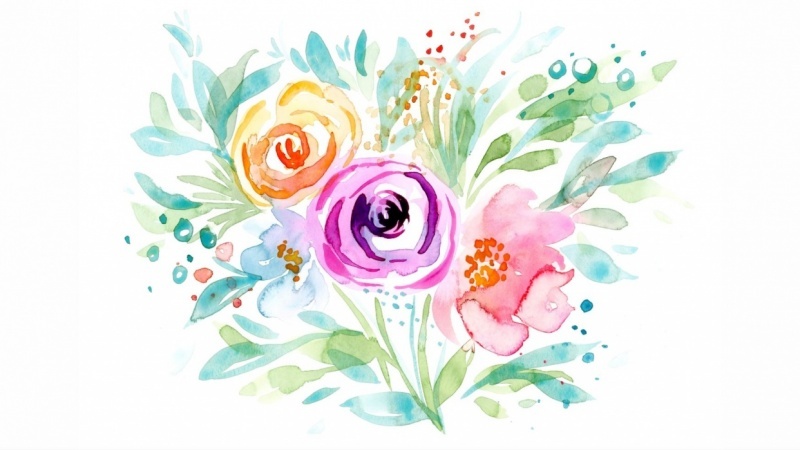 The class is jam packed with tons of examples and tips, so what are you waiting for? For the class project just make a floral composition, whether it be a simple one with only one or three flowers or a more complex one, or just a wreathe. It's really up to you.